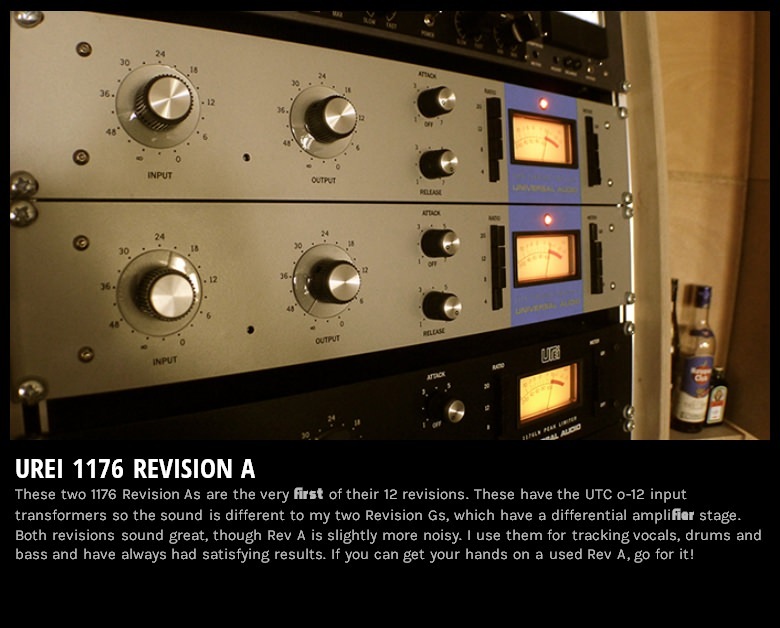 The faithful reproduction of the classic compressor Urei 1176 revision A. Units of revision A were the first devices made by the Urei company with a distinctive silver a front panel and blue stripe. This revision had audio transformers on input and output, and was yet without LN option (Low Noise), nevertheless difference in the level of noise virtually is inaudible in compared with subsequent revisions. Sound these units is very vintage and is highly prized among engineers sound. Company Urei has produced 953 pieces of this revision. Presented replica is based on original schematic of revision A from 1967 year and has applied a specially audio transformers for this revision recreated by Ed Anderson. OUTPUT: XLR, floating, transformer isolated. SIGNAL TO NOISE RATIO: Greater than 81 dB at threshold of limiting, 30 Hz to 15 kHz. ATTACK TIME: 20 microseconds to 800 microseconds. RELEASE TIME: 50 milliseconds to 1.1 second. COMPRESSION RATIO: 4:1, 8:1, 12:1 and 20:1. POWER SUPPLY: 115 or 230 AVC, 50/60Hz, less than 10W. 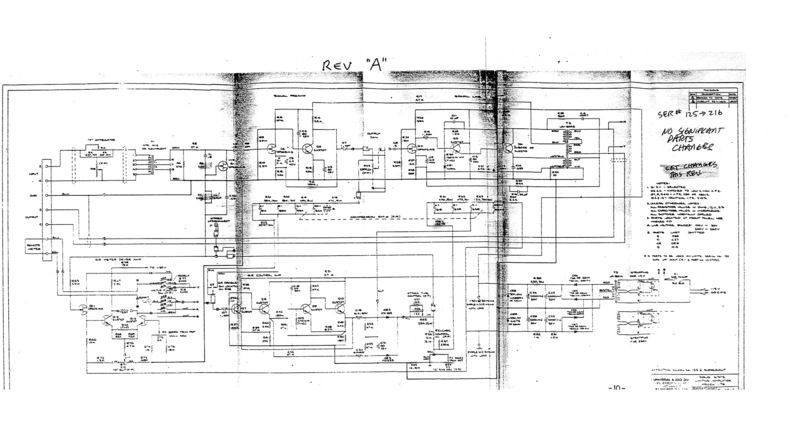 The original schematic for the revision A from 1967 year. 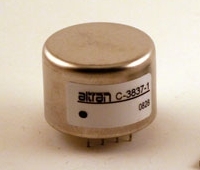 The C-3837-1 is a reproduction of the UTC O-12 input transformer used in the early Rev.A-F FET compressor models. Faithfully recreated by Ed Anderson. On request is possible use original transformer UTC O-12 in your replica. 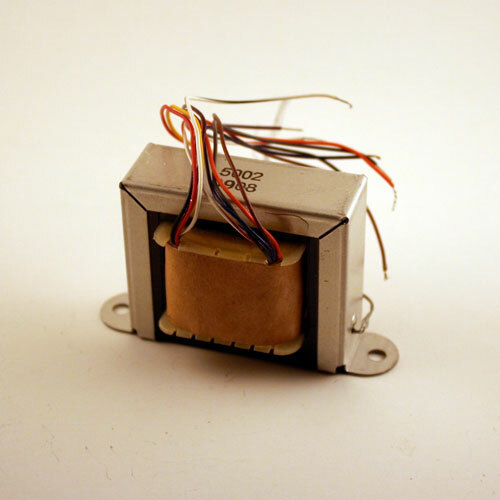 The 5002 is a reproduction of the output transformer used in the early Rev.A-E FET compressor models. Faithfully recreated by Ed Anderson. On request is possible use original transformer UA-5002 in your replica. 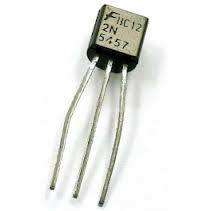 2 x 2N5457, original and matched for pair FET transistors. 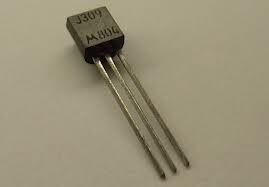 1 x 2n3053, original transistor used in block of output amplifier. 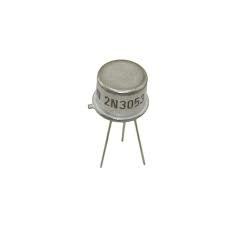 2 x 2n3707 discontinued, original transistors used in block of pre-amplifier and block of output amplifier. 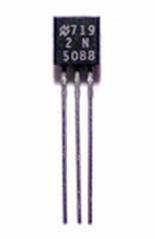 4 x 2N5088, transistors used in block of control amplifier. They are used instead of a 2N3707, this is only one exception, 2N3707 though no longer manufactured are still available but among them very difficult to find pieces with H.F.E. 250 or above, like is recommended in a schematic. In replicas Purple Audio MC76 are also used 2N5088 as a replacements of 2N3707. 2 x J309 matched pair, original FET transistors used in block of pre-amplifier and block of output amplifier. The rest of the electronic components is high quality: resistors metal film 1%, capacitors Panasonic FC/Wima/Nichicon-Muse, potentiometers Alpha, professional VU-meter with lighting. Additionally I have employed anty-interference EMI power filter.